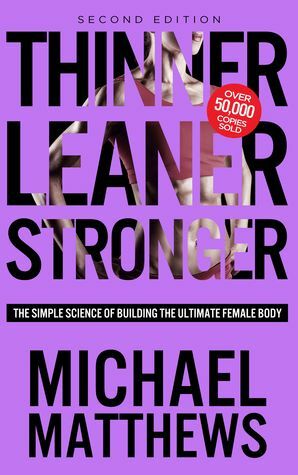 Another book I've read so far this year is this book: Thinner Leaner Stronger by Michael Matthews. The title goes on to say 'The simple science of building the ultimate female body' and it's a really interesting book about gaining muscle, shedding fat, eating the right types of food and all of it has a very scientific basis for success. I read it fairly quickly and this book had my attention throughout. I think it's through reading this book in particular that helped me so far in my weight loss goals. Namely, that I wrote down my goals and I was SMART about them. (Specific, Measurable, Achievable, Realistic, Time-bound) The author also suggests a mood board and some other ideas but the one goal I have achieved this year was to run for 30 minutes non-stop, which I did by focusing on my breathing throughout and keeping an idea in my head about why I was running. Part of my goals are to be fitter and healthier, to be a healthy weight for my age and height, some of it is for other reasons. Since I was pretty young, I've always struggled with my appearance. The way my face looks, my body, my hair. I've found that I hate my facial expressions, I've hated the way my face changes when I smile. I don't like seeing my hair from the back, I don't like my profile. I don't like wearing clothes that would my emphasise my thighs or stomach or flab around my arms. I don't like my wide shoulders, the thickness of my body, I've hidden behind my glasses since I was three years old. Since I was very young I have hated so many aspects of the way I look, I've hated my body. I feel like I've been conditioned to hate that by everything and everyone around me. The comments that other people have made about me - not even just in the media - but family members, friends, adults in my life. It's felt never-ending and I've battled against my own self-hatred for a very long time. I can't say that any of that will be completely erased anytime soon but what I can say is that things have improved. I used to avoid looking in mirrors, I used to avoid having my photo taken. But it got to the point where I thought, why don't I have my photo taken? Why do I want to erase any memory of myself living this life? I try not to be as overly critical when I do look in the mirror (I try to focus on one thing I DO like about myself every time I start to feel the negativity creep in) and I make a point of taking a selfie every now and then. Sometimes I even post them on social media. I've talked to several other people about similar thoughts. It helps knowing that I'm not alone though it is sad. Please note that I'm not posting this in order to receive any compliments. Logically I know that I'm not hideous to look at. I just need to build the confidence to be okay with what I look like and that is a process. I'm not happy with the weight that I am but I am working towards a realistic weight loss goal, possibly including some of the advice or suggestions I read in this book. 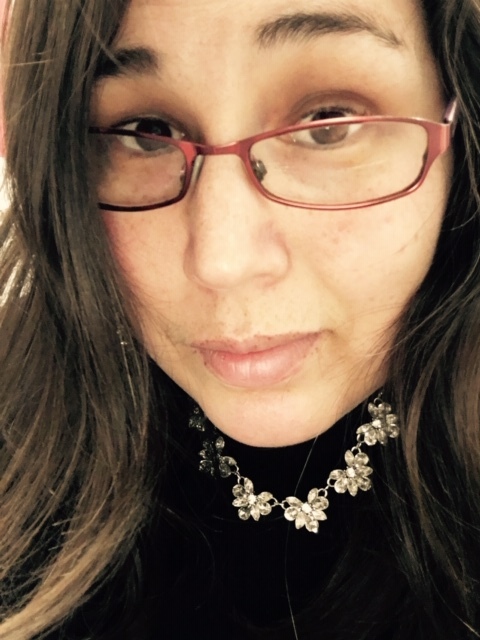 I'm working on other things too, like processing the comments and experiences I've had about my weight or appearance and framing them more in a positive light in an attempt to free myself of some that. I'll get there.